McBerns Innovative Solutions is pleased to announce the opening of its first UK office in Essex, which forms part of its expansion initiative across the northern hemisphere. Our domestic odour control filters have been supplied in the UK for some years through local distributors, and our desire to introduce our industrial size filters and other utility products has prompted McBerns to open the office, manned by Mr David Steer, as UK operations manager. David is a UK native with a long history in design and fabrication who has worked in our Australian operation for some years. 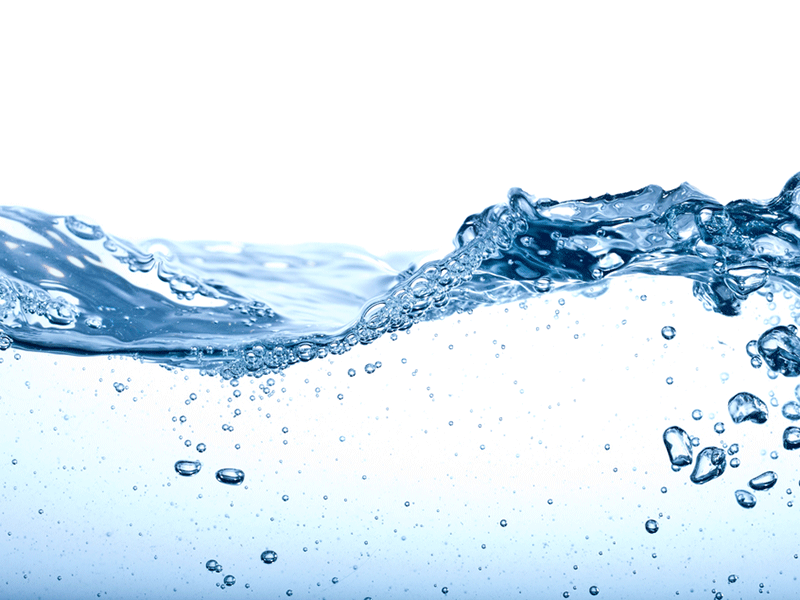 McBerns was established in 1991 in Australia with the launch of the patented AutoWellWasher™, an automatic washing device for sewerage pump stations; it is still a market leader and is exported worldwide. Since those early days McBerns has expanded its product base, utilising innovation, field experience and customer requests; we now design and custom manufacture a product range that is essential to a wide range of utilities: water and sewerage, mining, gas, telecommunications and construction. Our main areas of expertise are odour management and void protection, and our products reflect this in the mixed media odour control filters, safety access covers and the AutoWellWasher. The mixed media odour filters incorporate our unique mixed media cartridges and activated carbon to adsorb and treat gaseous emissions from the sewerage network, while the custom designed and fabricated 4-side safety access covers, provide complete fall protection for maintenance crews working around open voids, like pump stations. 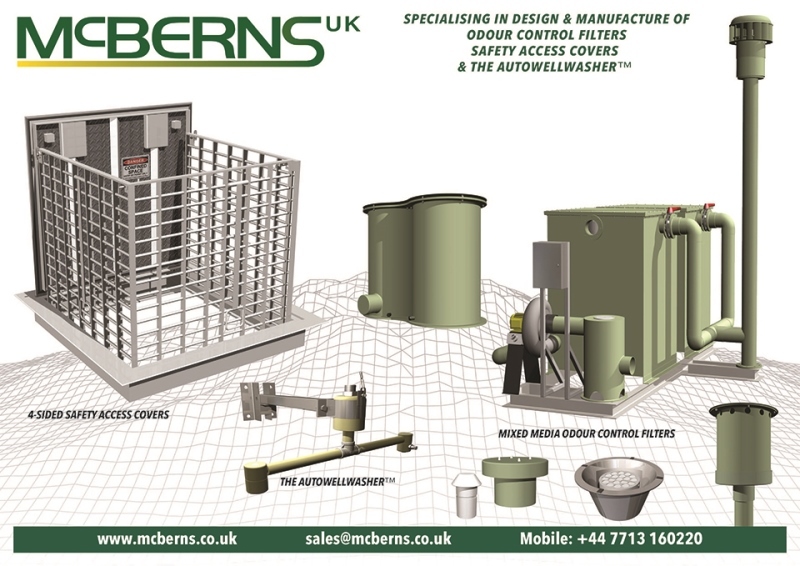 In Australia and New Zealand, McBerns is the leading designer and manufacturer of Safety Access Covers and is now pre-specified by many water authorities, consulting engineers and local authorities. We were chosen as the preferred supplier of access covers by Christchurch, NZ Authorities for their rebuild after the devastating earthquake. Our General Manager Noel Southern will be heading to the United Kingdom later this month, to lead our sales team at Utility Week Live ’17 in Birmingham on the 23-24 May 2017. Utility Week Live ’17 is a major international conference, catering to all aspects of the utilities technologies: water, energy, communications and much more. We are excited to be part of this conference, as it will allow us to showcase our world class safety access covers and odour control filters for the first time. As a successful Australian company, we are proud to be have been able to offer quality services and products to our southern customer base over the last 25 years and we look forward to doing the same in the northern hemisphere. Hope to see you at Utility Week Live Birmingham UK 2017 at Stand H22, where you can see and discuss our products. Please contact the company via the enquiries form for more information.